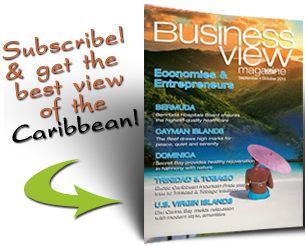 Business View Caribbean interviews Daryl Griffith, Acting Executive Director and CFO of the Virgin Islands Housing Finance Authority. 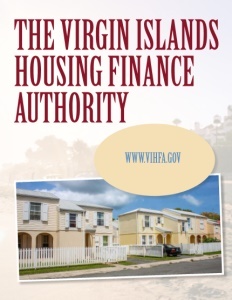 The promotional tagline of the Virgin Islands Housing Finance Authority (VIHFA) says it all: “Unlocking the door to affordable housing.” Formed in 1981, the VIHFA serves as a one-stop shop for safe, decent, affordable housing for the U.S. territory’s low-to-moderate income residents, addressing what had been a shortage of homes and apartments that met that criteria. Today, VIHFA is the territory’s local administrator for several U.S. Department of Housing and Urban Development programs, including the Community Development Block Grant program and the Emergency Shelter Grant program, which serves the homeless. The agency also oversees the HOME program, which provides low-interest loans and grants, primarily for first-time home buyers, and the Low Income Housing Tax Credit program, which helps create affordable apartment communities with below-market rents through tax incentives to property owners. ν The Housing Counseling Program – offering personalized counseling services to individuals or families, focused on overcoming budget and credit challenges. ν The Home Buyers Education and Community Education programs can be accessed in-person or online. 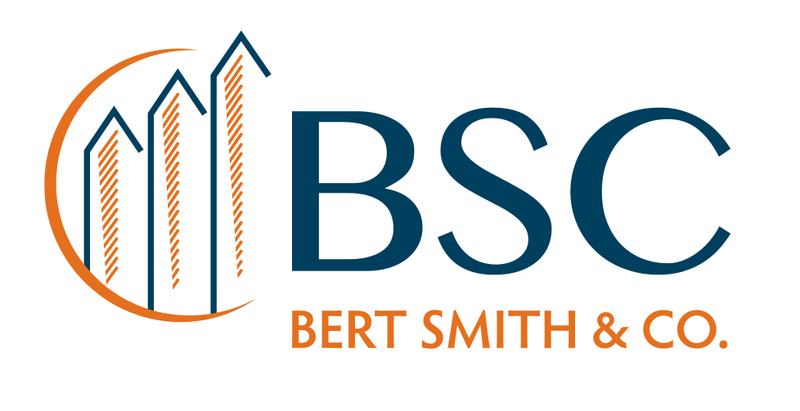 Pre-and-post-purchase and financial management counseling are also offered. TV commercials and advertisements in newspapers and on the territory’s Public Access television channel and the VIFHA’S website are among the ways the agency has spread the word about its services over the years. And of course, there’s always word of mouth. “Basically, the community now knows that they can call on us and they come to us because we provide first-time home buyer education classes,” Griffith says. 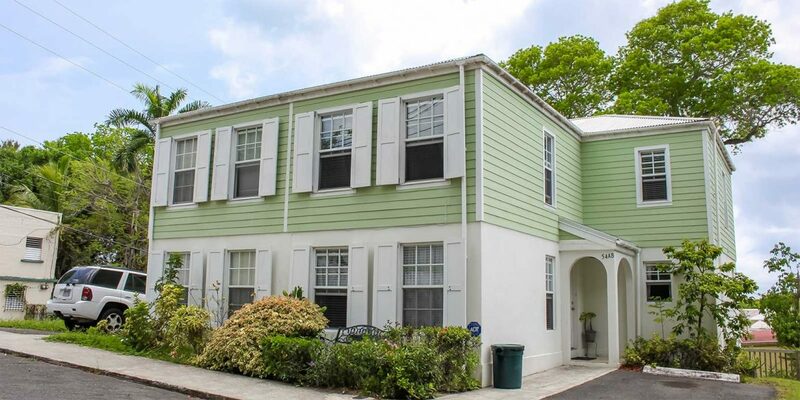 Partnerships with businesses in the community and other governmental agencies, such as the Virgin Islands Housing Authority, have been key elements in the VIFHA’s success. Griffith also cites Jackson Development, Co., and Michaels Development Co., along with contractors such as Ayala Construction in St. Croix, Lumet Construction, Northshore Partners, and Heavy Materials GEC. In the near term, the VIFHA’s primary focus is on finding efficiencies that can reduce building costs in the territory, which Griffith reports are higher than in the U.S. and on Puerto Rico. 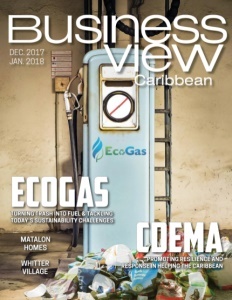 “Right now, a home in the territory, say St. Thomas, costs about $200,000 to $230,000 to construct and that same home on the mainland USA and Puerto Rico might be half of that,” he explains. Recently, a team of VIFHA officials traveled the 60 miles to Puerto Rico to investigate building practices there and found that poured-concrete homes similar to those built in the territory were being constructed for less than $100,000. “So we’re going to bring some of that technology and some of the different construction methods that meet our building codes here, and use them to try and lower the costs of construction,” Griffith declares.